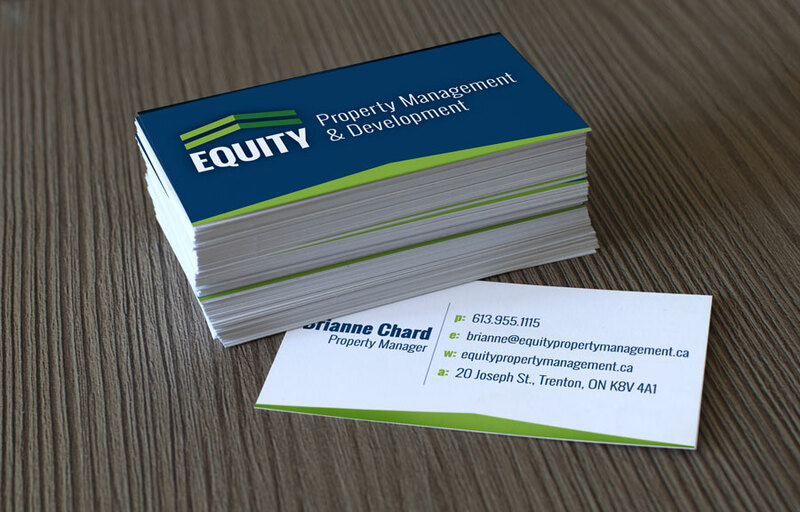 Equity Property Management wanted a brand that was clean, professional, high-end, fresh, and modern. 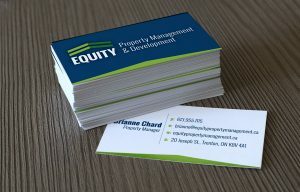 They wanted to appeal to clients looking for property management, as well as be attractive to the tenants that they are currently renting to. We created a modern brand, using fresh bright colours, bold geometric shapes, and strong modern fonts. 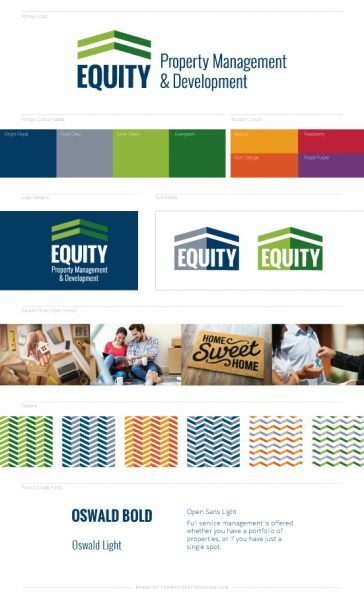 Aside from the more traditional main colour palette we added, at our clients request (a great idea), a series of bold complimentary colours that can be used to indicate different areas of the business at a glance. Making this new brand both modern and functional.